Tonight I had the pleasure of attending an event hosted by the fabulous Mark Rogers and his lovely Benefit ladies, Sofia, Audrey and Lauren. 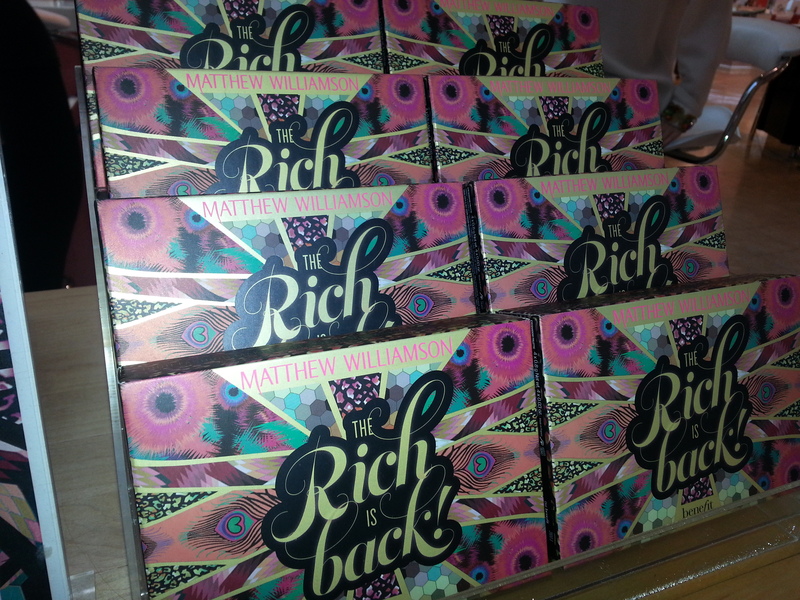 It was the launch of their collaboration with my favourite designer, Matthew Williamson. His designs are exactly what I look for in clothes and accessories, I even wore one of his stunning dresses for my graduation. The palette represents his visual eye and personality perfectly and it also caters to the customers need. The variety of eye shadows, blusher, mascara and gloss are the perfect shades for summer and can be transformed into a hot smoky eye during the winter time. I love cream, gold and brown shades, I find they work best with my eye colour. 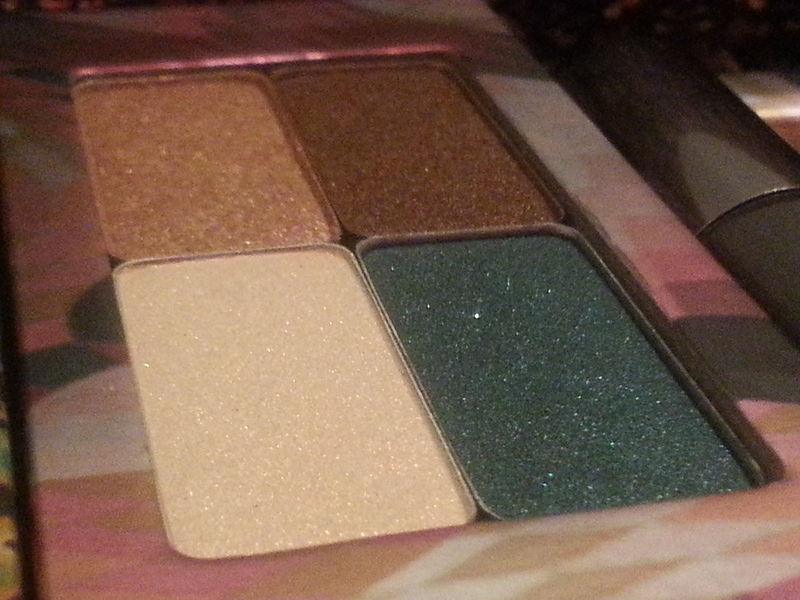 However, I was pleasantly surprised to see a new colour thrown into the mix. ‘Feel So Teal’ is not a colour I would usually wear to be honest, but, as Mark pointed out, it would work beautifully as an eyeliner to start with. 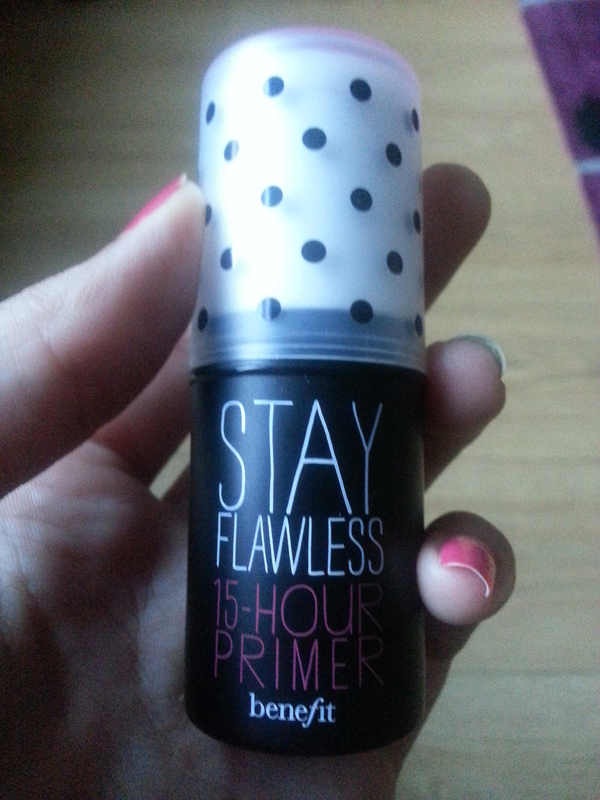 I also managed to get my hands on a new primer that lasts for 15 hours. 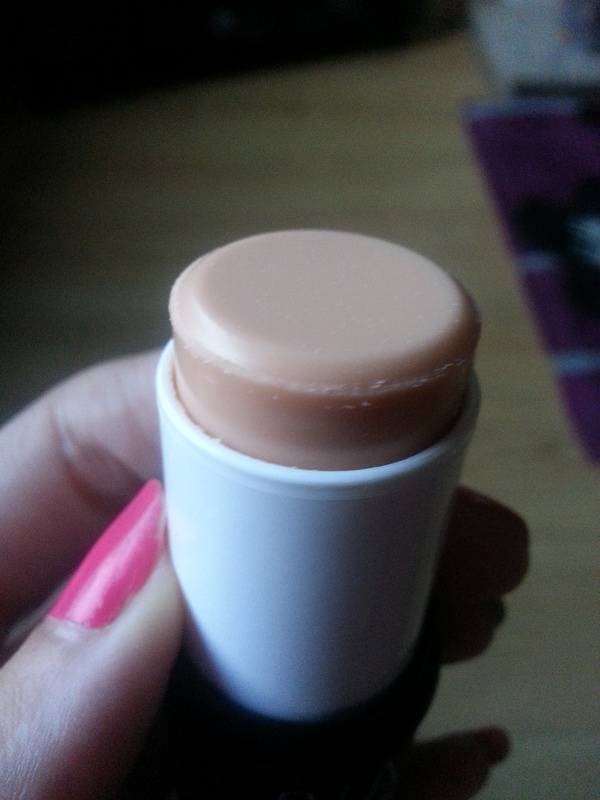 It is designed to act like a magnet and lock on your foundation for 15 fresh and flawless hours! 🙂 Love it! 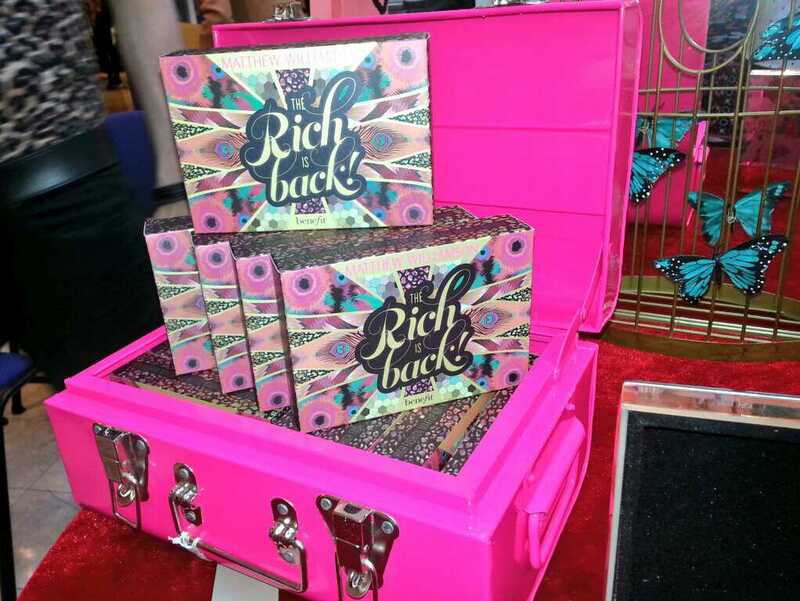 These stunning palettes are limited edition so get your hands on one before they sell out! Thanks to Mark, Audrey and the rest of the benebabes for a fabulous evening! My Interview with the One and Only, Katie Price!